New Party Theme: Star Wars! Join Princess Leia for an interactive storytelling adventure! Singing, dancing, games, and special appearances from Yoda, and other favorite characters. Face Painting included! Categories: Home, News, Performances & Donations | Tags: birthday, character, costume, dancing, face paint, families, force, jedi, kids, marcie, party, star wars, storytelling, theme | Permalink. 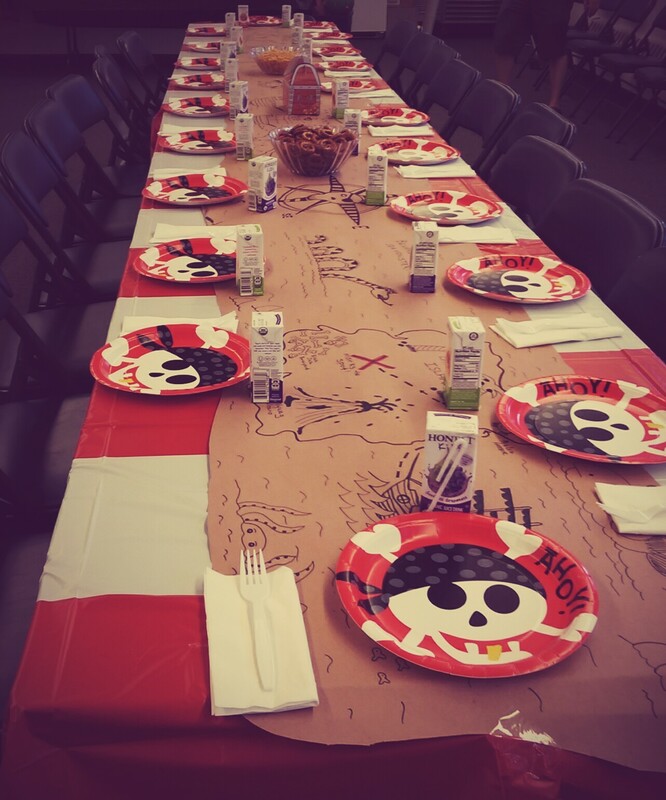 Featured Party Theme of June: Pirate Party! 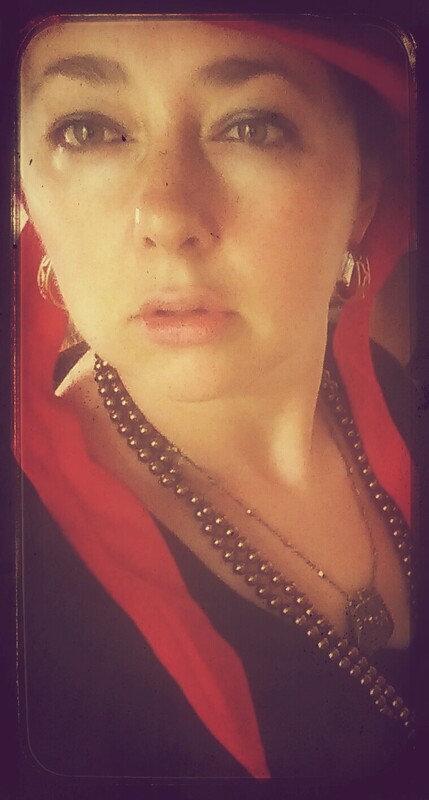 Pirate Party: Arrr! All ye scallywags climb aboard and sail the open seas for treasure! Captain Marcie The Pirate will lead the song and dance filled adventure! (Pirate Marcie is not a scary pirate, but on her adventures, her crew shows great bravery!) Face paint and/or craft included upon request. Categories: News, Performances & Donations | Tags: activity, boston, cambridge, character parties, charlestown, face paint, kid's parties, marcie, pirate parties, theme parties | Permalink.